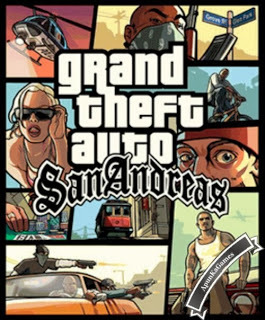 Open “GTA San Andreas” >> “Game” folder, double click on “Setup” and wait for installation. After setup 100% complete, double click on “GTA_sa” icon to play the game. Done!